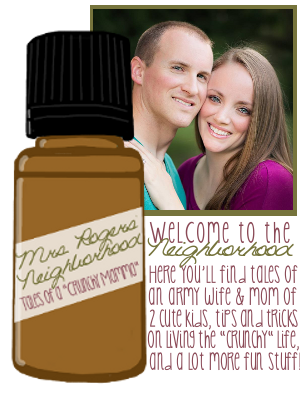 Mrs. Rogers' Neighborhood: Won't you be my [NEW] neighbor? Won't you be my [NEW] neighbor? We thought we would have enough space for everything, but we definitely don't. For example--where on earth are we supposed to put McKay's golf clubs? 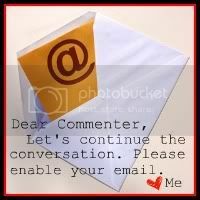 (And, come on! Who ACTUALLY owns their own set of golf clubs? AND a golf caddy? McKay. And his brother. And his mom.....seriously) So we are definitely going to have to get a small storage unit for some boxes of random crap/golf clubs/snow board/seasonal stuff. Blah. My tummy is getting bigger. I feel huge, but I know this is nothing. Did you see me at 40 weeks with Gabriel? Good gracious, I was big. Eva is moving a lot and I'm so glad I can feel it a lot more now. I'm not sure if I filled everyone in on the intimate details, but the midwives and the ultrasound tech informed us that the placenta is in front, which means more padding...which means not feelings kicks and movement as strongly as I would otherwise. Everything is fine....but I was a little freaked out at first when I couldn't feel her moving around as early as I did Gabriel. They've told me that I will feel everything a lot stronger as the pregnancy progresses because the placenta should move higher and Evangeline will be getting bigger and stronger. Yay! McKay is getting all his "stuff" figured out with the Army. What. A headache. He got new orders to a different unit (same state) and has to go to a FULL month of WAREX (as opposed to the typical two weeks of annual training) since he's the Brigade S1. Blarg. I'm just glad we got moved before he has to go. So that's what has been going on in the neighborhood!